Media Relations and Community Event Outreach for one of the oldest operating Farmers Markets in the country. Pike Place Market has become an extremely popular tourist destination, and with over 500 local businesses comprising the Market, it represents the heart and soul of Seattle culture and lifestyle. 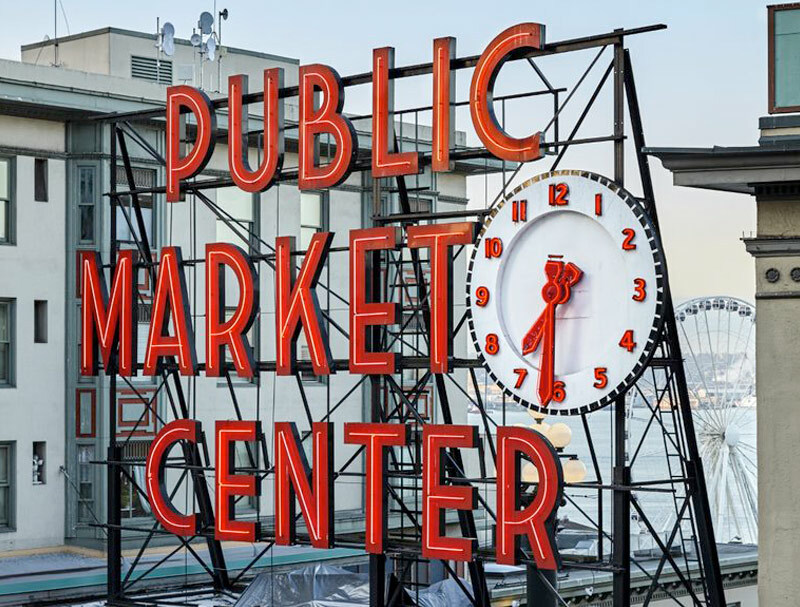 PARSONS + CO was enlisted to increase awareness of Pike Place Market as a hotspot shopping, food, and drink destination for locals in Seattle and the areas surrounding. With many events taking place in the fall of 2018, we targeted local media to highlight the many vendors of the Market and bring people to shop at Pike Place. These efforts led to relationships with local influencers, local TV coverage, and a greater recognition among Seattle citizens of the events and businesses within the Market. We garnered a Q13 Fox Nightly News feature of November event Magic in the Market, highlighting the annual celebration and its popularity among locals. We helped organize a social media campaign involving local influencers and celebrities to create engagement surrounding buying local. We earned five King 5 Morning News features involving Holiday Shopping at the Market, increasing local recognition of small business and last-minute gift ideas.